Like any business undertaking, projects need to be performed and delivered under certain constraints. The project manager is the one responsible for ensuring that the project is being planned and executed in a way that constraints are not being overrun. 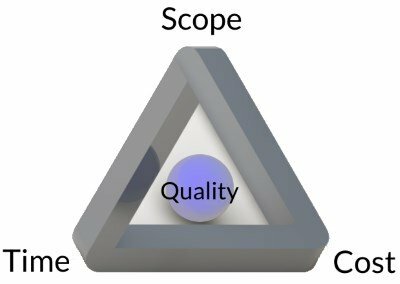 In today’s post, I want to introduce two models – the Project Management Triangle and the Devil’s Quadrangle – that help us understand how the different project constraints interact. This project management model is also called Triple Constraint or the Iron Triangle. It helps to illustrate that no project related constraint is independent of the others. If one constraint is being changed, for whatever reason, it naturally impacts the other constraints and leads to changes in them as well. As the constraints are usually competing, one side of the triangle cannot be changed without automatically affecting the other two sides. The project manager has to assess how a tight budget might affect the other constraints. Facing a cost bottleneck might mean that it will take longer to complete the project or it might require a reduction in scope. This model is sometimes refined by a fourth constraint: quality. 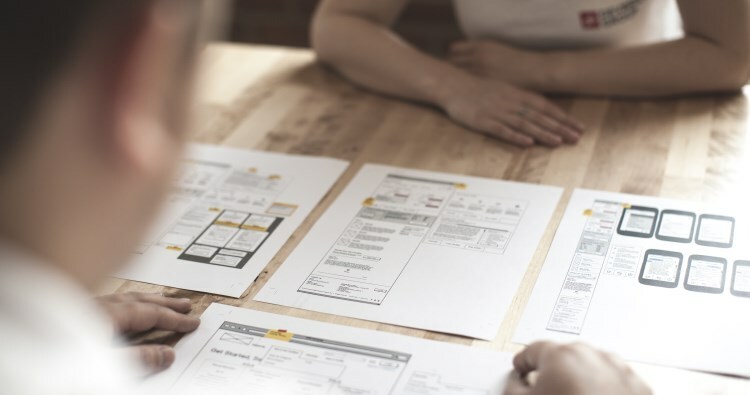 A project’s quality results from how well the project manager can balance the constraints, enabling the team to deliver the expected results within the given constraints. Harry Sneed, a pioneer in software testing technology and professor for software engineering, developed this model. 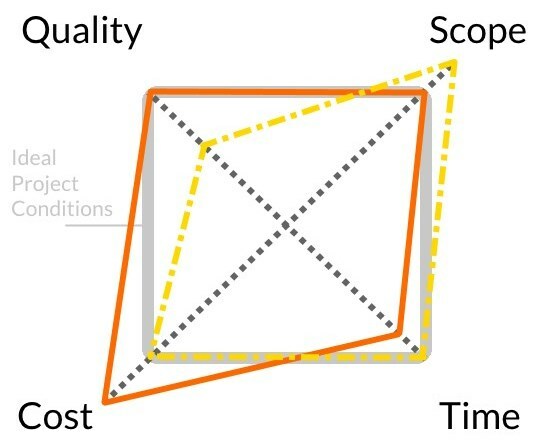 It is very similar to the Triple Constraint model and the Project Diamond but adds the somewhat blurred quality constraint included in the triangle as a separate parameter. The distinction of the quality factor means that if a cut in quality of the project results can be accepted, the quantitative scope of the project could be increased while staying within the ideal time frame and budget. On the other hand, in order to maintain expected quality and scope of a project an increase of costs will incur if there is a time quench. Changes in one parameter always affect one or more of the remaining factors, leading to a changing form of the quadrangle. The overall size of the quadrangle, however, doesn’t change no matter what shape it takes. The Magic Triangle and Devil’s Quadrangle – Understanding Project Management Models - InLoox • Copyright 1999-2019 © InLoox, Inc. All rights reserved.